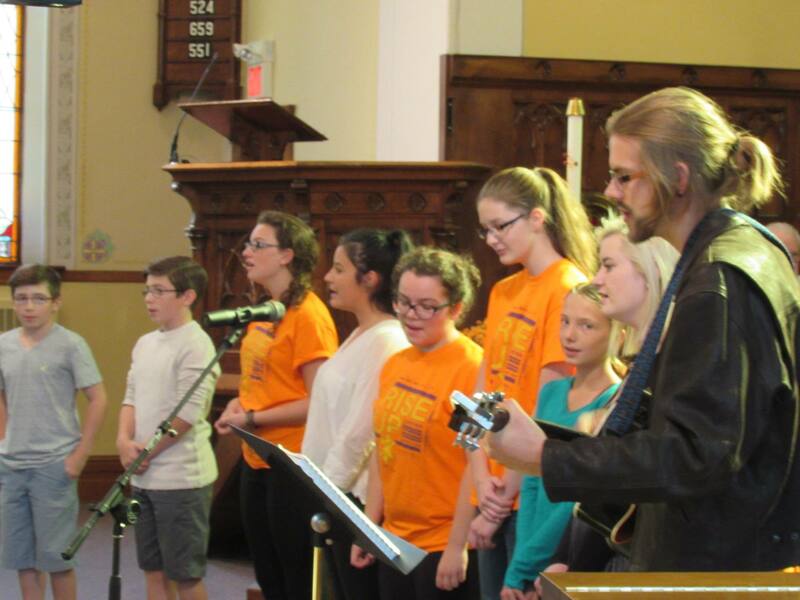 On September 20th, the parish youth, led by Nathan Mantey, sang before worship. Later they shared some of their experiences at the ELCA camp this summer and at confirmation camp. It was awesome! This entry was posted in Music, Worship, Youth on September 24, 2015 by trinitynewhamburg.